We use our spectacular animation and motion graphic service to enhance the video experience for the viewer and create a high end professional look for any company. If you need a clear professional product demonstration video or animation to showcase your products, then give us a call. Our motion graphic designers, artists and animators are highly experience, work fast and deliver each and every time. Daily Validation Reports are an important new addition to SWIFT’s financial crime compliance portfolio and part of our Customer Security Programme to strengthen the global financial community’s defences against cyber-threats. 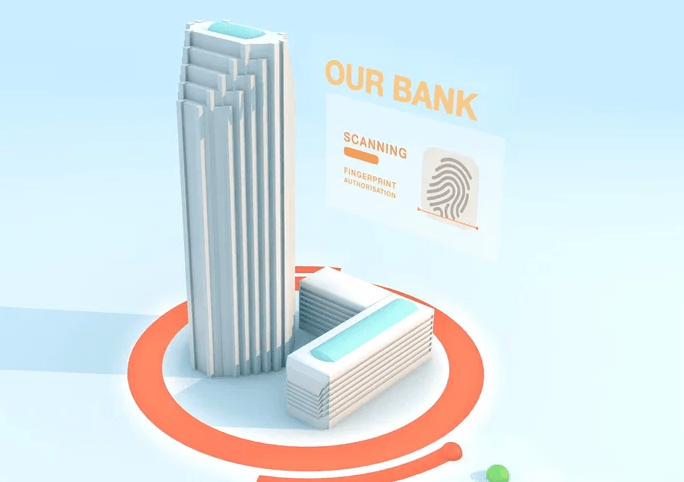 We created 2 videos for SWIFT demonstrating the effectiveness of their Daily Validation Reports in protecting institutions globally against cybercrimes such as fraud and theft. A very slick “Sizzle Reel” to showcase the fantastic work that Cognified has undertaken over the last 12 months. From the largest brands to online newspapers, we created a fast paced, cool video that demonstrates their expertise in the online area. Mobile Academy, the first premium m-learning product, is available in 17 languages and offers a wide range of quality courses that are exclusively created by experts for mobile use. 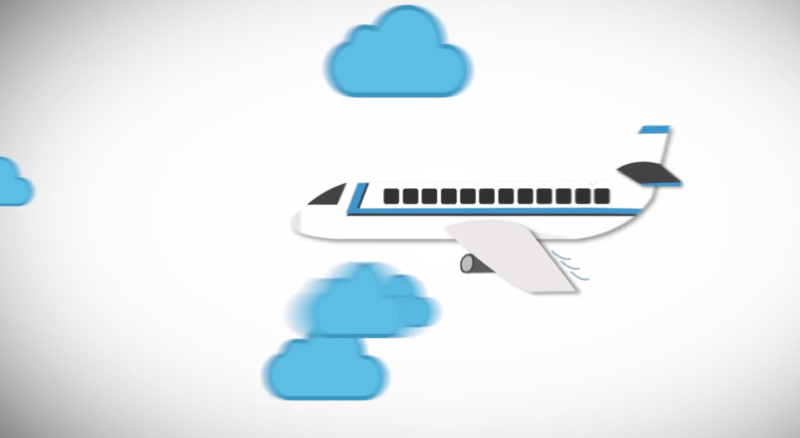 We were asked by Mobile Academy to create 2 creative, fun videos to launch their app globally. YoungMinds is the UK’s leading charity committed to improving the emotional wellbeing and mental health of children and young people. More than 850,000 children and young people in the UK have been diagnosed with a mental health condition yet it’s still really hard to talk about. 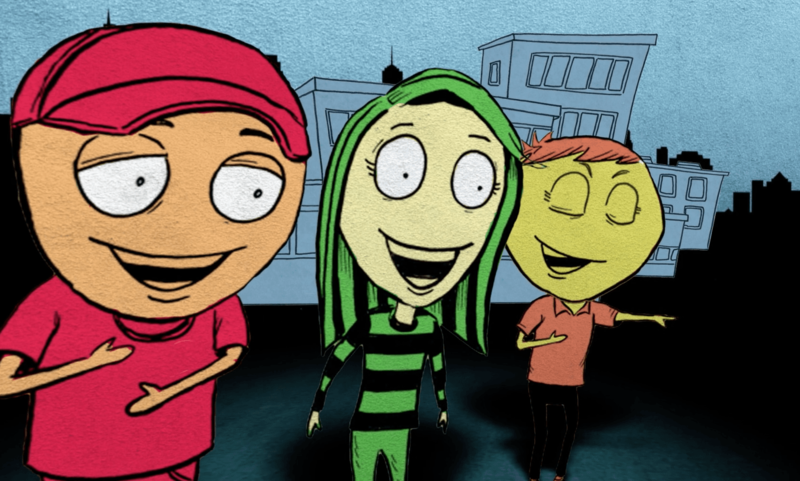 That’s why we were asked to create this great little animation for children to watch and understand what action to take. 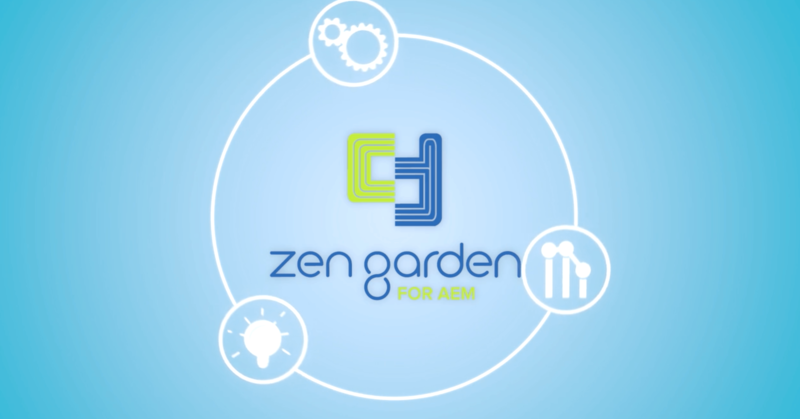 We created this short animation to showcase Zen Garden, an industry leading site production accelerator for Adobe Experience Manager. It puts a decade of Cognifide expertise in their clients hands, enabling content creators to deliver rich customer experiences, faster, without having to rely on developers. 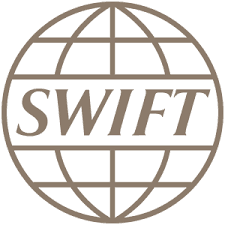 Banks around the world are working with SWIFT to deliver the global payments innovation (gpi) initiative and create the next era for correspondent banking. We created a video to demonstrate Swift’s robust response to evolving bank and corporate needs for enhanced customer service and operational efficiency.